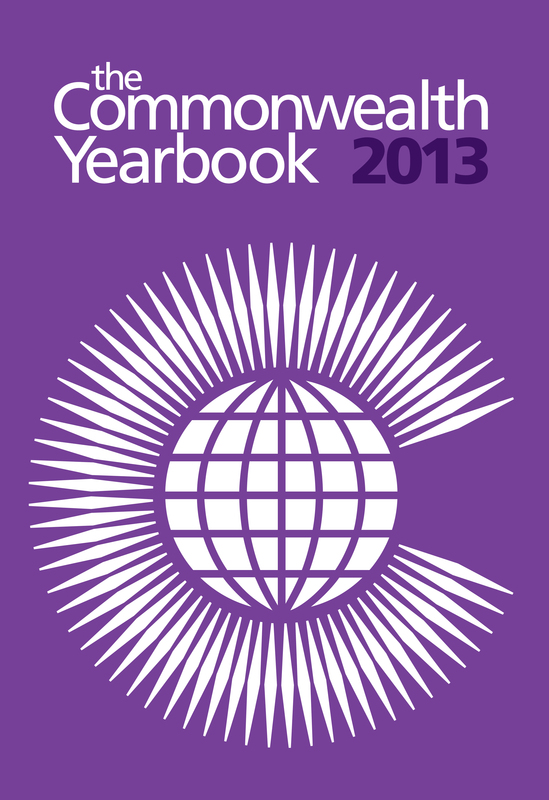 The Commonwealth Yearbook is the flagship annual publication of the Commonwealth Secretariat. It is the essential reference guide to the countries, organisations, activities and values of the modern Commonwealth. 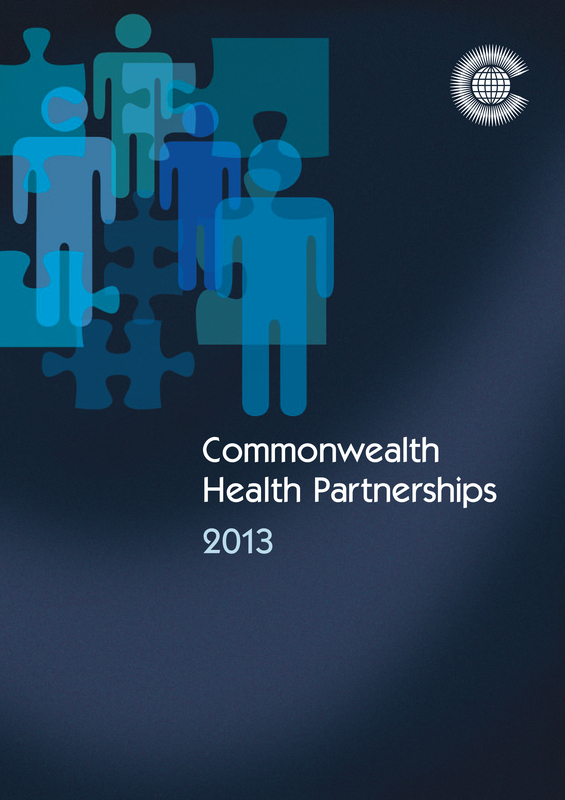 RRP: £69.95 Commonwealth Health Partnerships is the essential overview of health in the Commonwealth. The first comprehensive reference guide to public sector reform in the Commonwealth. 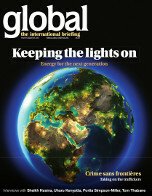 RRP: £45 A new quarterly briefing on global affairs, written by and for world leaders. 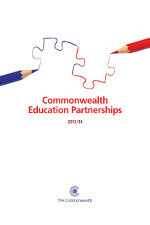 Commonwealth Education Partnerships is the official annual Commonwealth reference source designed to ensure that ministers, policy-makers, officials, educationalists, academics, researchers and students can access official guidance on a variety of key education issues. RRP: £55 Giving decision-makers around the Commonwealth up-to-date analysis of the issues that will be discussed during Ministerial meetings and summits. The Commonwealth Day DVD showcases the key highlights of the annual Commonwealth Day Observance at Westminister Abbey in London.